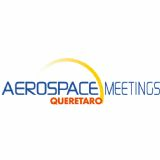 Aerospace Meetings Queretaro is a platform for prime OEMs to connect with companies offering the right capabilities and services through a matchmaking program. BCI Aerospace pre-arranges meetings for the supply chain, procurement, technical teams, suppliers and contract manufacturers based on their own choices prior to the event. 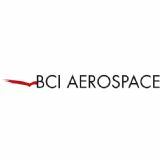 BCI Aerospace is recognized worldwide for the quality of the matchmaking programs in the aerospace and defense industries. It's the organizer of the former Aerospace Meetings Guadalajara and Aeromart events: Aeromart Toulouse, Aeromart Montreal, Aeromart Summit Tianjin and Aeromart Nagoya.